This course is designed for individuals who need in-depth, hands-on training for HVAC systems. This course emphasizes heating with some air conditioning training. 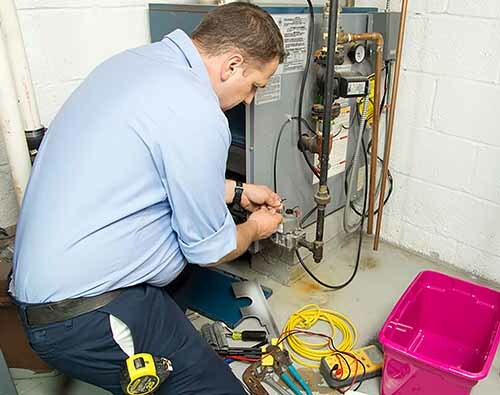 Plan to spend the majority of your time in our HVAC lab. Prerequisites: Basic HVAC training or experience. Instructor approval required. Lab fees included in tuition.